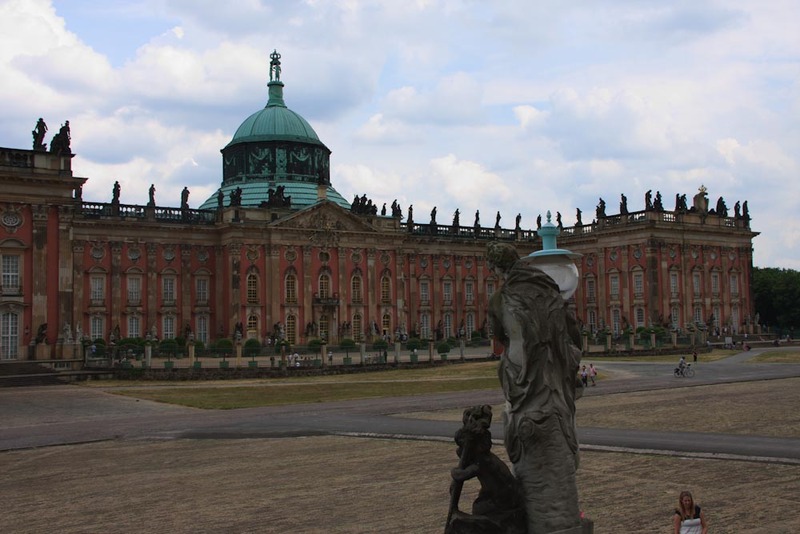 One day we took a break from our city tour and made our way out to Potsdam. 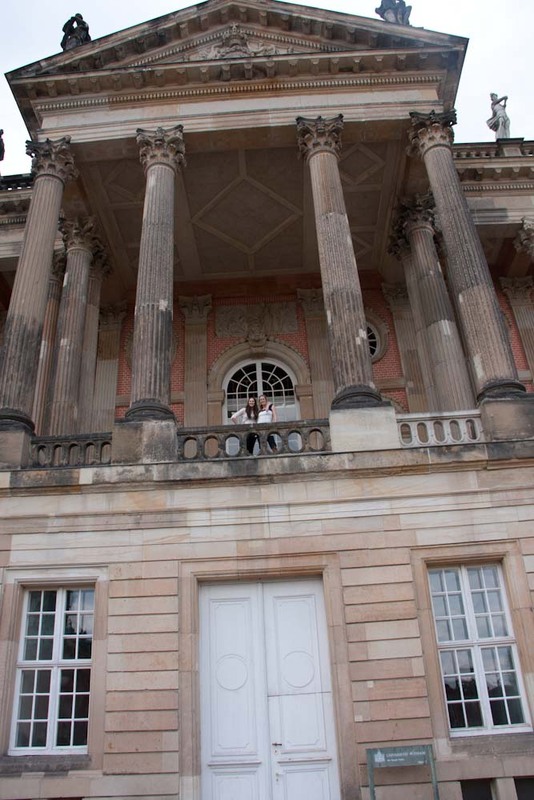 Jason’s boss invited us out to their holiday home for dinner so we decided to spend the day in Potsdam. 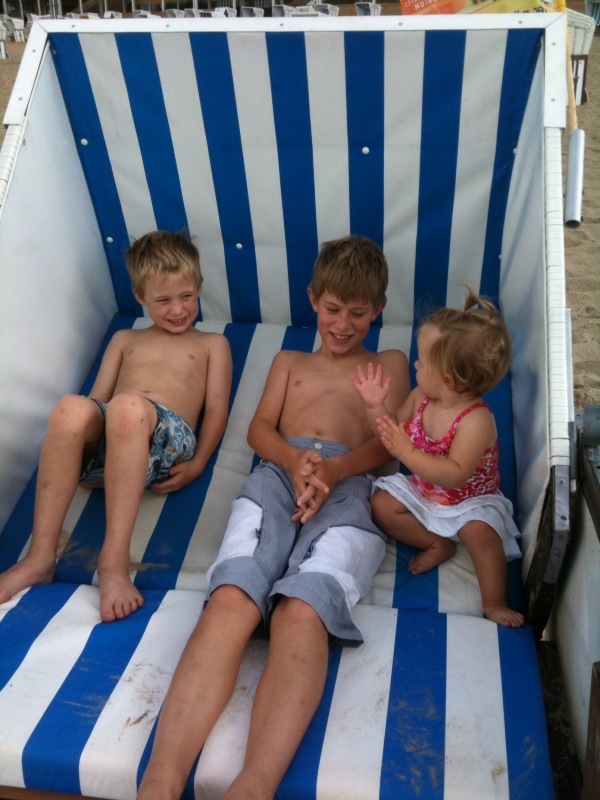 We had a relaxing time at the Lake…..the kids enjoying the beach chair together. 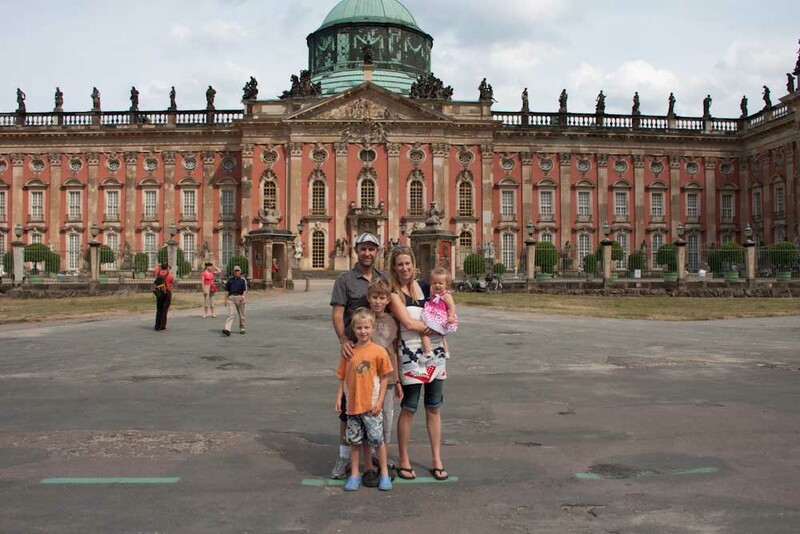 After the lake we headed over to see some of the Palaces built in Potsdam. There were a ton of Palaces. Apparently Potsdam was the place, it was the residence of the Prussian kings until 1918. They had converted this old guest house into a college. Either way a guest house or college, i t was a pretty awesome building. After the Palace we headed over to the home of Jason’s boss. 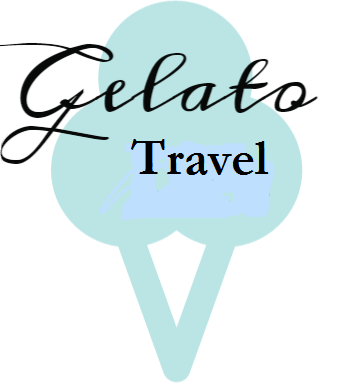 We didn’t take any pictures but we had an enjoyable evening eating outside and hearing great stories. The home was the home of his bosses father-in-law, who also joined us for dinner. He was a child during WWII and his family left their home in Berlin for Potsdam to be safer. He showed us the bunker they would hide in when bombs came. After the war the home was taken away from them because it was in East Germany. They didn’t get it back until the 1990s. It was very interesting hearing his stories. 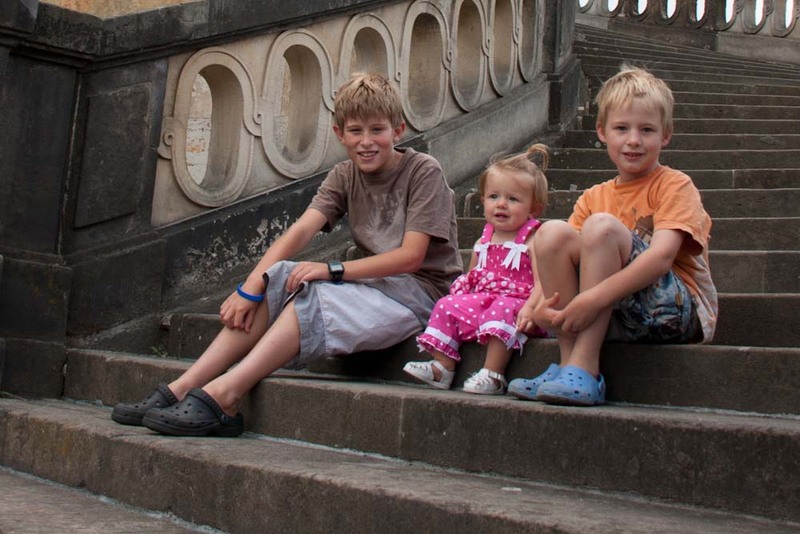 Jonah looks so much older with his hair shorter and Josie is adorable!